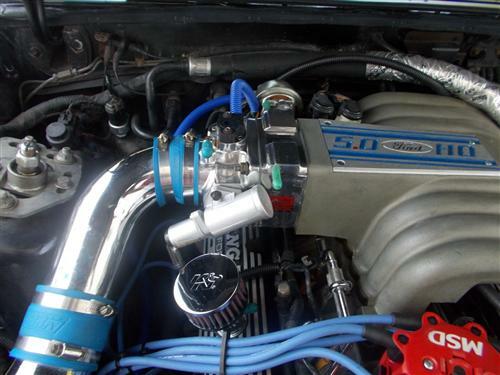 We no longer carry the 86-93 MUSTANG 5.0L 70MM POLISH. Check out 1986-1993 Fox Body Mustang Throttle Body for an updated selection. 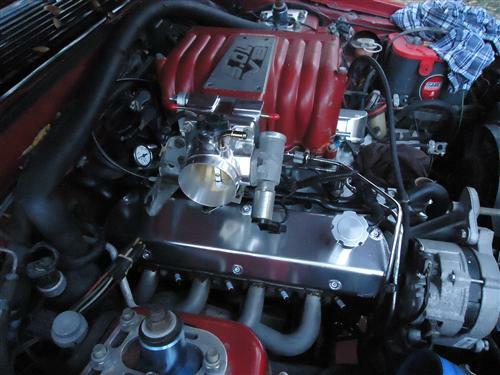 Professional Products Throttle Bodies are at the very top of the ladder when it comes to quality and performance. 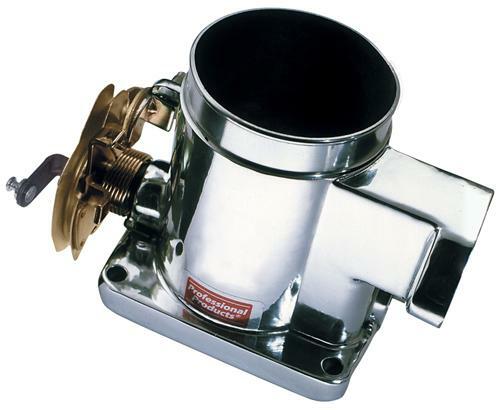 Professional Products Throttle Bodies are at the very top of the ladder when it comes to quality and performance. 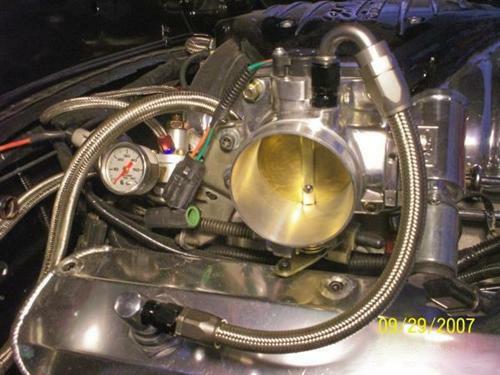 You can pay more but there is no way you can buy a better throttle body. Many of our throttle bodies are premium die castings, just like the O.E. models. Otherwise we use permanent mold castings. No sand castings. They feature precision fi t throttle plates and dead accurate machining. 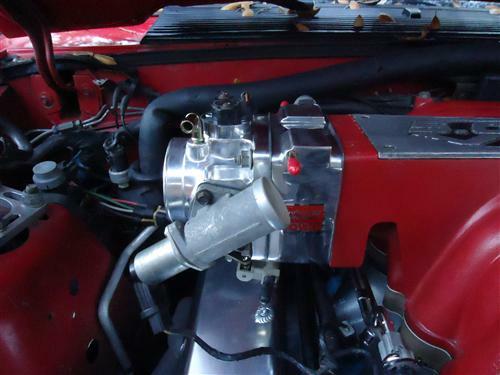 The 1986 through ‘95 Mustang throttle bodies feature a unique mounting plate for the throttle position sensor that allows for extreme fi ne tuning. You no longer have to grind the mounting holes into slots on your T.P.S. All of our Ford throttle bodies through model year 2004 now have C.A.R.B. approval making them fully street legal in California. Please note that on the 1986-’93 models to maintain street legality you must run both the throttle body and the EGR Plate with all stock connections functional.